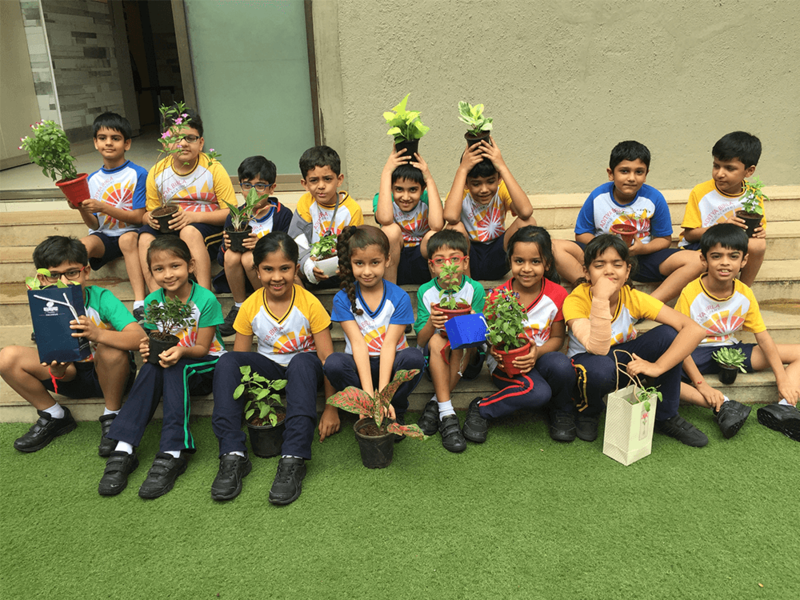 The students of Grade 2 conducted a Plant Exchange activity on Wednesday, 19th September, 2018. 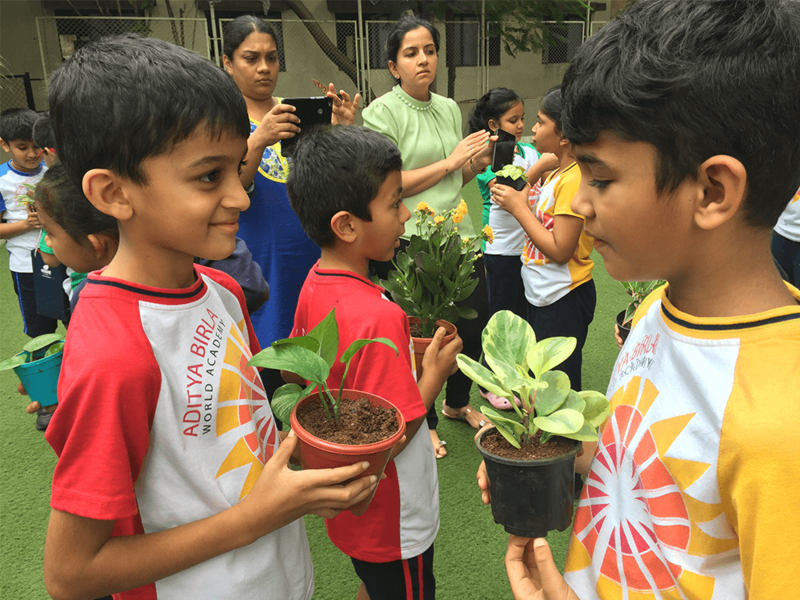 Each child gave a plant, to his or her peer, and received one in return. Thereafter, they shared the details about the plant viz. name of the plant, whether it’s an indoor or outdoor plant, flowering or non-flowering plant, etc. 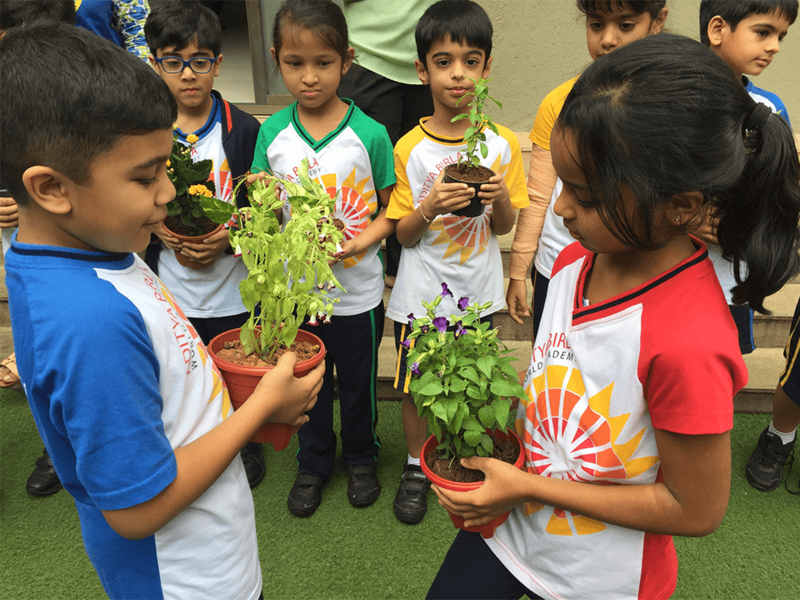 Children also shared information with each other on how to take care of the plant. 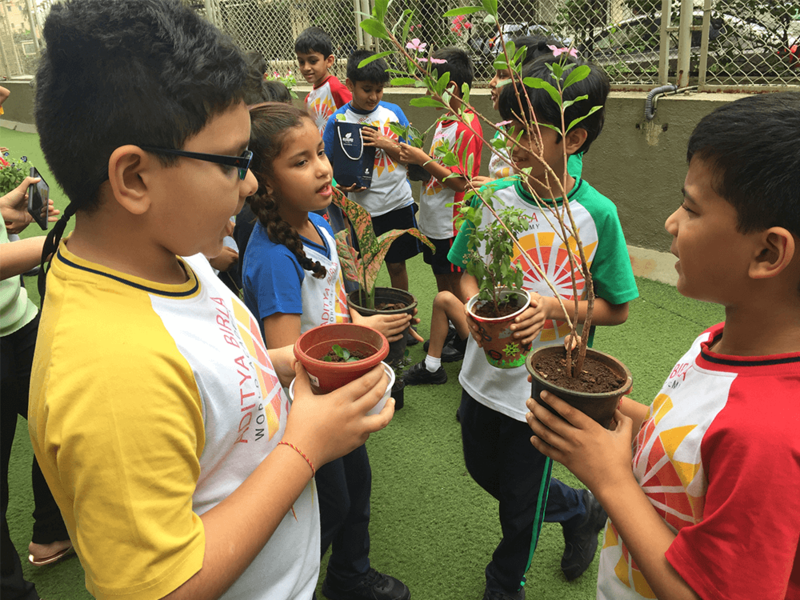 The activity was well received by the students.